In December 2018, a demonstration erupted in North Sudan, which was started and driven by the Sudanese professional association after the former president of this country Omar Al-Bashir ended government wheat and fuel subsidies, causing a spike in food prices and gas shortages. These demonstrations quickly turned into an outlet for people’s broader frustration and anger with al-Bashir himself. The movement of protesting against the reigning Sudan government attracted huge numbers of civilians from North Sudan via social media and other international media houses since its beginning, especially youths, and women who faced restrictions on where they can go and how they can dress in Sudan, to set their feet on streets and add their support to the first protesters, which eventually saw the overthrow of Al-Bashir on Thursday 11th– April-2019, whose regime had lasted 30 years in power. Al-Bashirˊs overthrow from power was as a means of the national army breaking their silence in the situation, after approximately 5months of protests, through the defense minister Ahmed Awad bin Auf, who happens to be also a former vice-president (just named six weeks ago to serve this post) in Al-Bashirˊs reign of power, announcing on Thursday April 11th the oust of Omar Al-Bashir, hence forwarding his name as the new transitional leader of Sudan’s interim government till the fall of 2 years when elections shall be held for the nation to bless it’s new president after three decades of the 75 year old leader in charge. 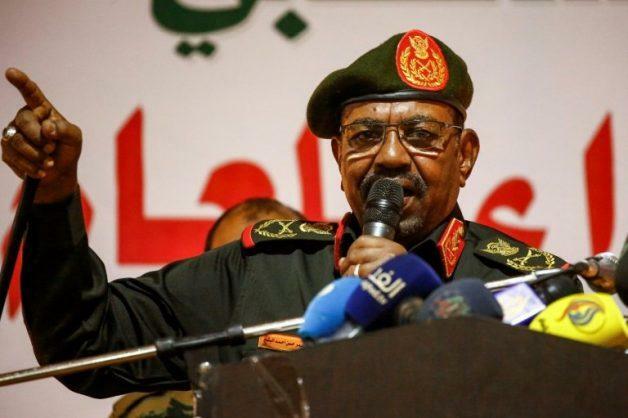 Bin auf also stated that the constitution would be suspended and the military would take control during a two-year transition period, and also announced a three-month national emergency, though al-Bashir had also instituted a national emergency which was to be for a period of twelve-months. On addition to a three-month state emergency, bin Auf also imposed a 10pm curfew. The removal of Al-Bashir is a stunning development to the country and a fresh start of democracy according to the protestors. The authoritarian leader took over power in a coup in 1989 after a protest that began on April 6th 1985 to remove president by then, Jaafar Nimeiri from power, and since then al-Bashir has maintained his grip on power for 30 years despite international pressure over Sudan’s support of terrorism and perpetration of genocide in Dafur. On his fall, Al-Bashir was on the wanted list of the international criminal court (ICC), for crimes as the “Janjaweed” who committed heinous atrocities, burning villages and murdering civilians of about 300,000 people in estimates by the United Nations in Dafur which in ICC is considered genocide. Al-Bashir’s three decade rule has been defined by corruption and brutal violence by the world, which even classifies Sudan as a state sponsor of terror by the US state department since 1993 when Sudanese government officials were found directly to have been involved in the planning and logistics of the deadly world trade center bombing earlier that year, plus hosting the leaders of terrorist groups including al-Qaeda, Hezbollah, Hamas to mention but a few. President Omar al-Bashir has faced so many challenges during his rule mostly of concern to civil wars in Sudan. However he’s been able to solve some like the one with south Sudan in 2005 that ended by a comprehensive peace agreement signing which even led to the independence of south Sudan in 2011. 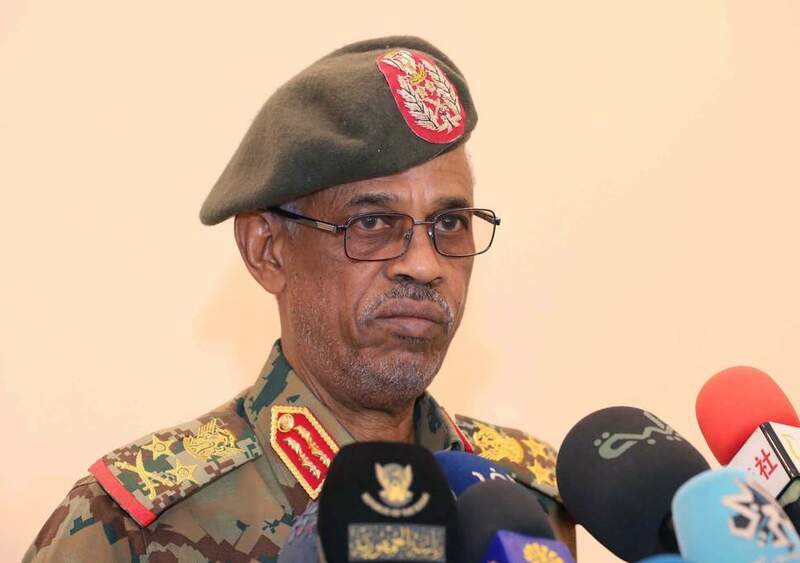 Al-Bashirˊs fall is still not satisfactory to the Sudanese protestors as they claim that Bin Auf is just an in-house handover of power and not the democracy they are fighting for, therefore, the 2 years are too long for a wait to the Sudanese people. The downfall of al-Bashir’s government has come a few weeks after another long-serving ruler Abdul Aziz Bouteflica in Algeria agreed to step down amid massive protests. The ousting of entrenched leaders in Sudan and Algeria has strong echoes made in the ears of African long-serving leaders. Previous articleDo U Think Uganda Needs More Fresh Kids Than University Graduates?